3. We invited a few good friends to our neighborhood's annual July 4th block party. Our neighbor across the street lets everyone gather in their front yard and everyone brings a dish to share. Our day started with the annual parade. My son and I volunteered to pass out flyers for his new school and then we settled down to watch the parade. It was a great way to celebrate our Independence! 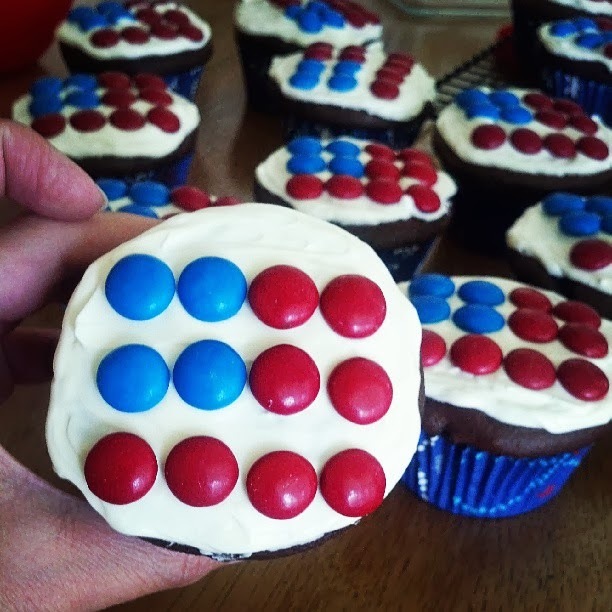 I made cupcakes with m&ms as requested by my kids! 4. July 9th was my daughter's official first day of Kindergarten. She wanted to start sooner than later and I figured if we were going to take most of December off, July would be a great time to start. 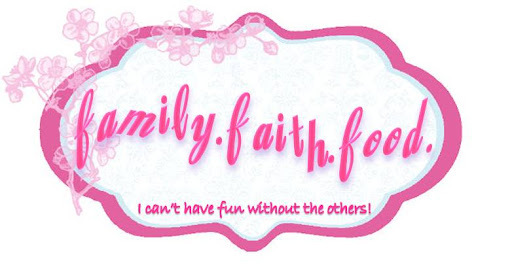 I also started another blog, documenting our homeschooling experiences as well as tidbits of education here and there. You can find that blog here. 5. 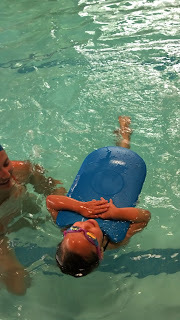 The kids took swimming classes over the summer which ended on July 13. My daughter moved up a class and has continued her lessons. She takes to the water like a dolphin and her confidence drives her to do take on anything that challenges her. My Little Toughie! She's already moved up two levels and it was recommended that she take private lessons as she's progressing quickly. 6. Speaking of Little Toughie, apparently life was getting a tad bit boring so she decided to let go of a zip line. You can read about her trip to the E.R and its details here. 7. Our local library had a kids' event titled "Fire and Ice". They had a "mad scientist" come and show the kids a few fascinating, yet easy, science experiments. My kids were thrilled to volunteer for a couple of the experiments. The following week the library ended their summer book club festivities with an ice cream social. Books and ice cream! Two of my favorite things. 8. We took our first field trip! We went to the Getty Villa. Afterwards, we had lunch at Duke's, which wasn't as good as it was when we went to Hawaii last year! I guess everything is better in Hawaii...when you're on vacation AND don't have a to-do list beckoning you. You can read about our first field trip here. 9. My sister and nephew came to visit. It was a short one, but it was good to see both of them. They brought treats from Porto's, which we've never been too despite the fact that we live down here! It was yummy and definitely worth going off-Paleo. 10. On August 18 we attended the very first Taste of Paleo. A few of our friends made their way there as well. We got to sample some local Paleo meals and goodies. When I first heard about it I did not hesitate to purchase tickets. 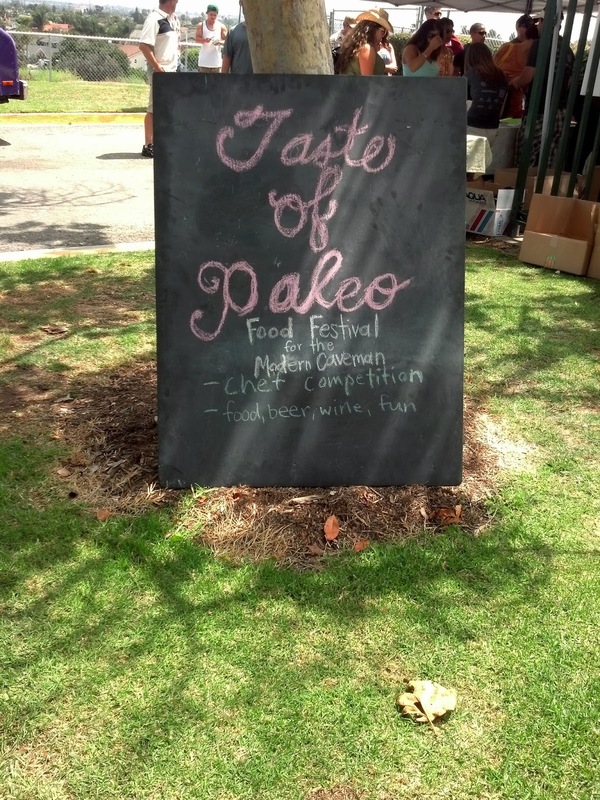 Every other Paleo event I see happens to be out of state and I feel like we miss out. This was awesome, even though the kids got tired and whiney toward the end. It was a long day and we entered the raffle. We had to be present to win so we waited (and won!) We won treats from Paleo Treats. Very yummy. 11. My son's first day of Middle School was Tuesday, September 3rd. I think I was more nervous than he was. As much as he enjoyed homeschooling with me and his sister, I know the social butterfly in him needs to be around more people. So far he likes it despite the couple of bumps we've had. He's so kind and forgiving, much more than I am, and he often doesn't speak up when something happens, but instead focuses on the positive. 12. 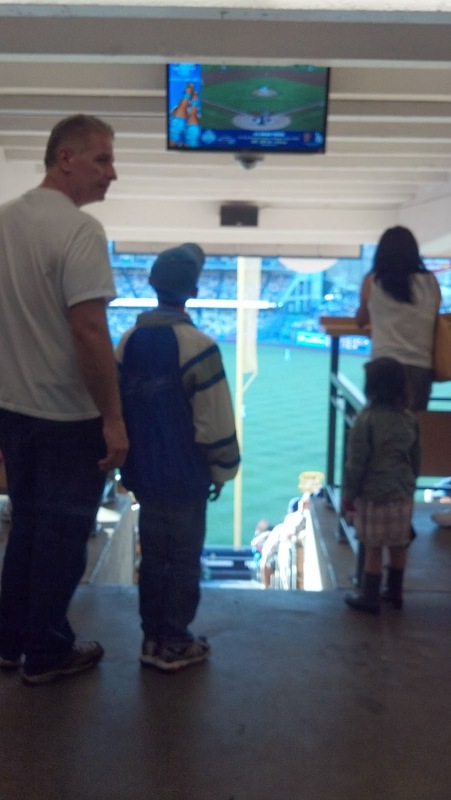 We took the kids to their first baseball game on September 14, 2013. There were many times in the past that we had tickets but for some reason or another we weren't able to make it. Finally, though, we made it to this game. It was the Dodgers vs. the Giants. Sadly, my kids cheered the Dodgers. (I didn't do a good job of making them Giants fans!) They didn't enjoy themselves, though. They like basketball more than baseball. Oh, well. At least we gave it a try! 13. 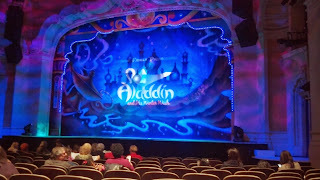 And finally, in the last two weekends after Christmas we attended one of our favorite holiday performances. 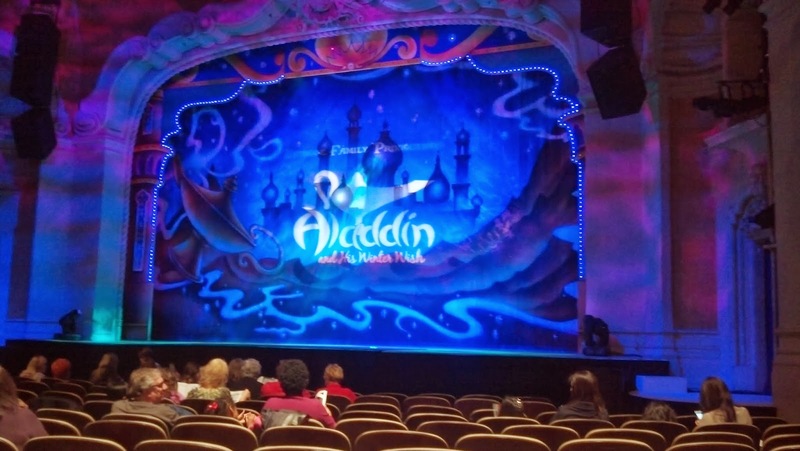 Nope, not the Nutcracker, but the Panto we see every year. This year it was Aladdin and his Winter Wish and it was awesome! I would have seen it again if there was enough time. We got to see Ben Vereen rap! After that we had dinner at Roscoe's Chicken & Waffles, finally! Worth every non-Paleo bite. The weekend after that we went to a Clippers game but got a great deal on suite seats! It was so much fun and thankfully the Clippers won! That is it. 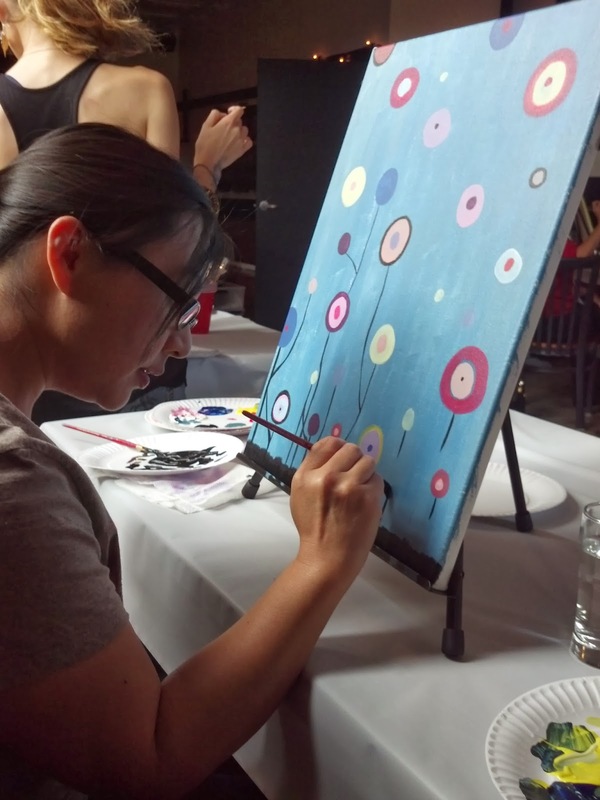 I'm sure I missed some things, like the fact that our Thanksgiving was completely Paleo and that we had a last minute Christmas craft painting party, but these were the things I could remember and weren't all a part of our homeschooling blog. I pray you all have a wonderful 2014 and that God's blessings are poured over you and yours. Happy New Year!